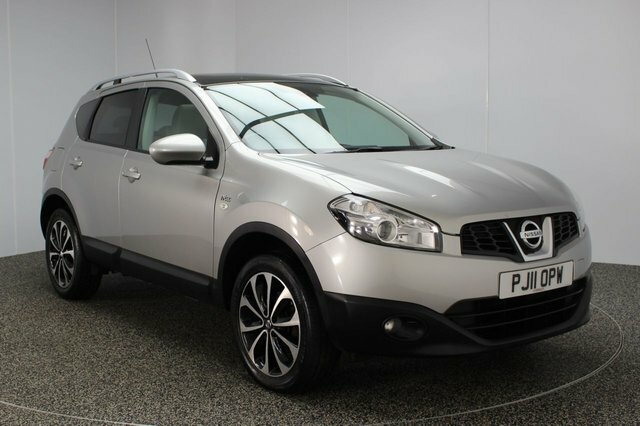 Take away your perfect used Nissan Qashqai car from Dace Motor Company Ltd today! 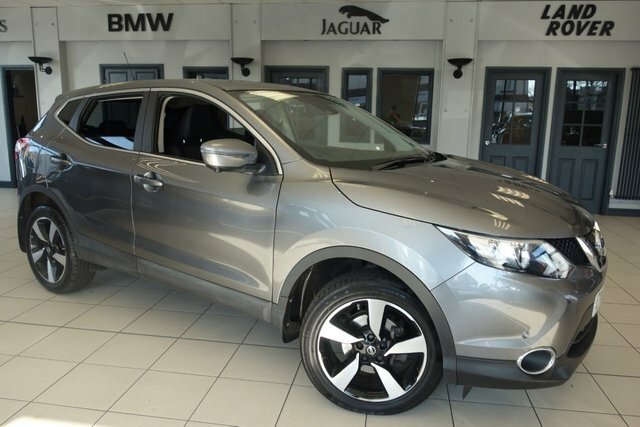 From authoritative 4x4s to convenient small cars, Dace Motor Company Ltd has something suited to everyone on our forecourt near Wigan. 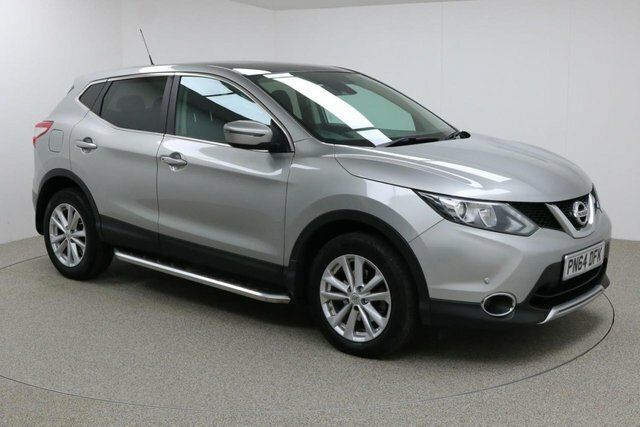 Nissan has experimented with a range of various types of vehicle since the brand was established so if you are looking for a small and economical model, an SUV or a commercial, Nissan has something for everyone. The Nissan Juke has become massively popular, and the new environmentally friendly Leaf is also paving the way for electric cars. 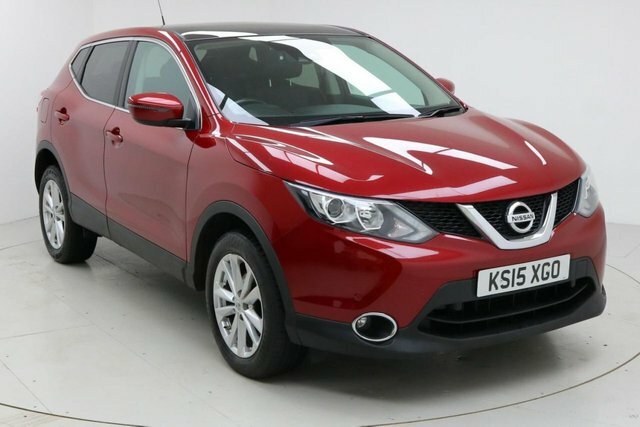 Browse the current range of pre-owned Nissan Qashqai vehicles today! To get to our forecourt from Wigan, you can either take the M61 or the M6 to join the M60. Exit at Junction 27 to find us and your new motor!